Concord is home to the flashpoint of a revolution, discussions of protest, peace and war, and the people who defined American ideals. Inspired by this past, the Concord Perspectives Series consists of lectures and panel discussions which use history as a lens to analyze present issues of power, protest, and society. 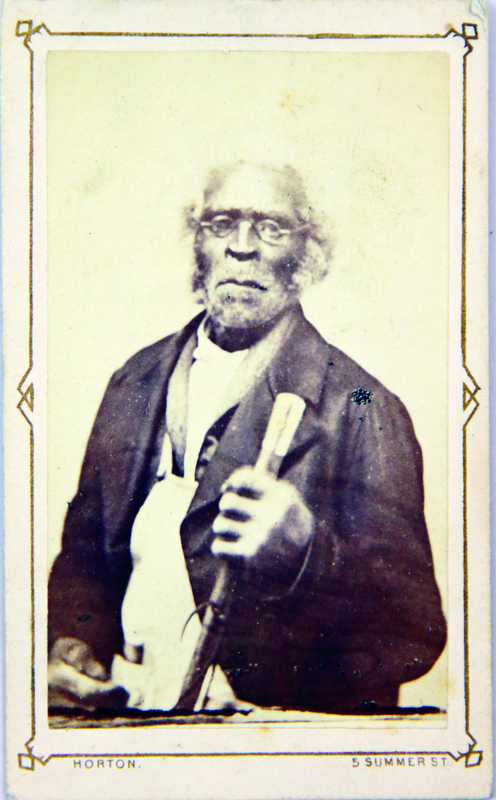 Moderated by Maria Madison of the Robbins House, join us for a special look at Jack and John Garrison, father and son whose lives as both free and enslaved men are deeply intertwined with the history of Concord in the 1800s. John Hannigan, Head of Reference Services at the Massachusetts Archives and long-time scholar at the Robbins House, will bring to life the story of Jack and John Garrison, whose walking stick and photograph are in the Concord Museum’s collection. 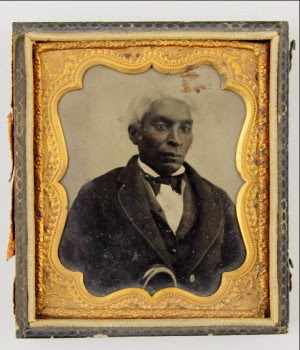 L’Merchie Frazier, Director of Education and Interpretation at the Museum of African American History (Boston and Nantucket) will share why identified images of African Americans, like those of the Garrisons, are so rare and what we can learn from their photographs. This program is in partnership with the Old Manse and the Robbins House. This event will be held from 7:00-8:00 p.m. in the Churchill and Janet Franklin Lyceum at the Rasmussen Education Center at the Concord Museum. This is a free event, but we appreciate your advanced registration.